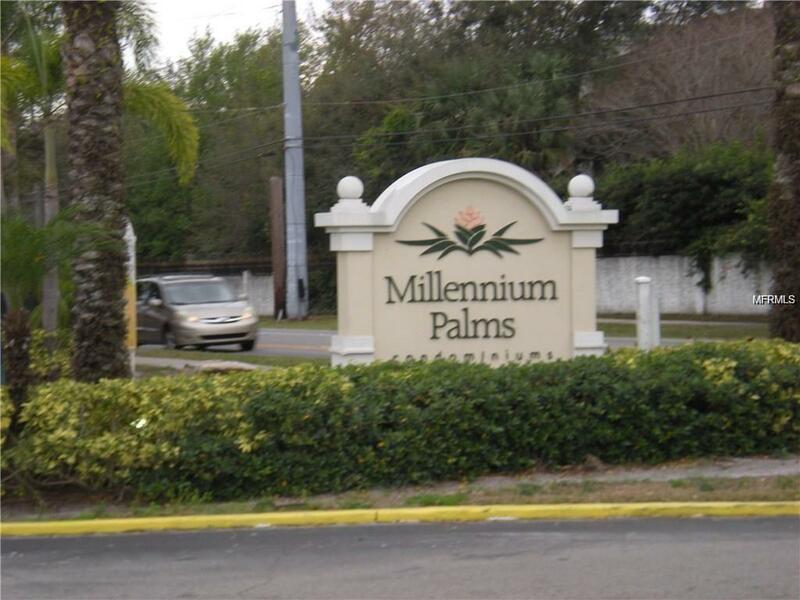 SPACIOUS, WELL-TAKEN CARE OF AMAZING TWO BEDROOM TWO BATHROOM CONDO AVAILABLE AT MILLENIUM PALMS COMMUNITY. COMMUNITY INCLUDES COMMON AREA AND BEAUTIFUL COMMUNITY POOL. TEXT TO MAKE AN APPOINTMENT TODAY! Pet Restrictions Small Dogs Between 15-30 Lbs.